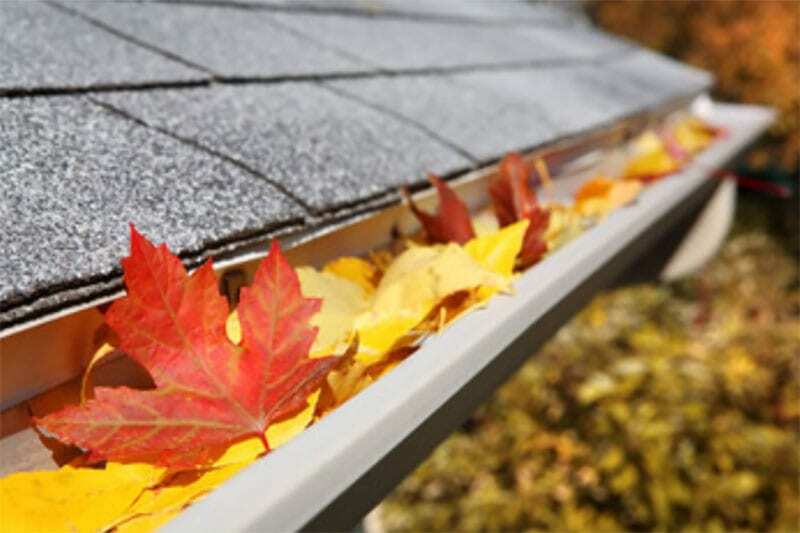 Gutter Cleaning Weather Permitting we offer a Spring and Fall Cleaning Weather permitting. Gutters are easily clogged with sticks, buds and leaves. A great way to prevent water issues is to make sure your gutters and downspouts are clear of any debris and flowing properly. Aeration We offer a Spring and Fall Aeration. Aerating creates small holes in the ground and pulls small soil plugs out and lets the soil receive more air, water and lawn nutrients. 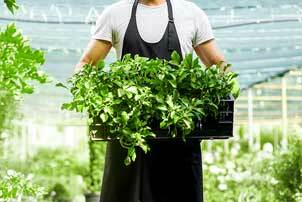 It is best to leave small plugs to dissolve naturally over time. Aeration is a great service to help and maintain a healthy lawn. 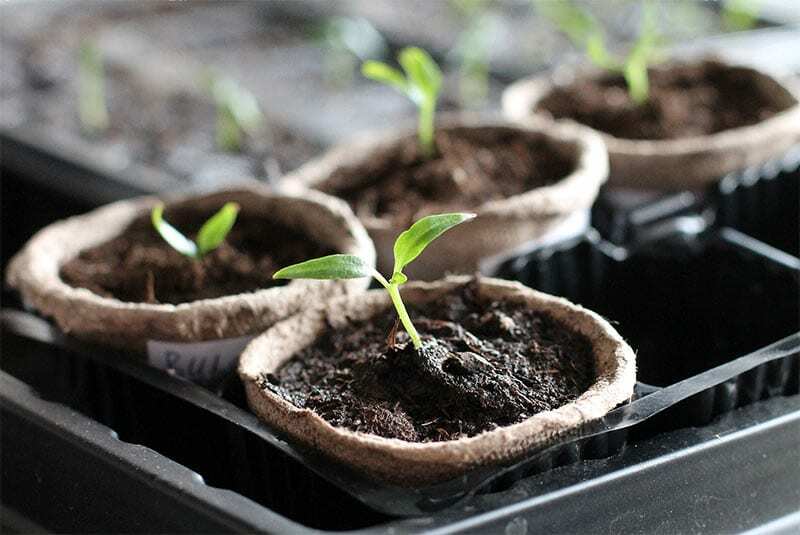 Fertilizing Spring Application April 25-May 1 Viens Lawn and Landscaping only uses granular fertilizer. 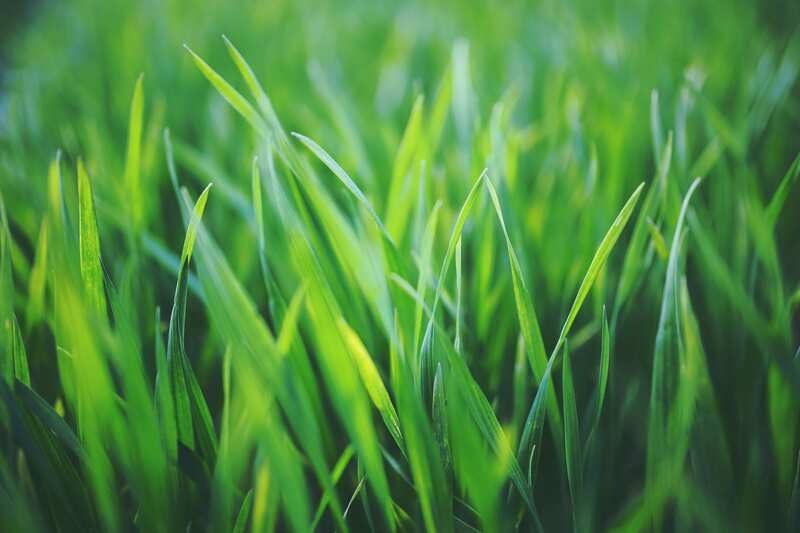 Our Spring 1 of 3 applications is a crabgrass preventative and lawn fertilizer. Shrub Trimming We offer Spring and Fall Shrub trimming. 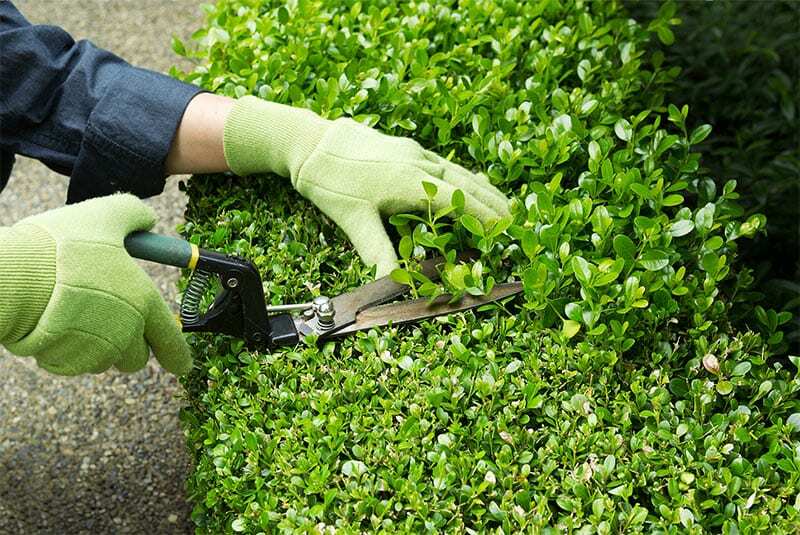 Keep your shrubs maintained and looking nice all season long. We offer small shrub trimming to major cutbacks. Curbline Edging May 1-Nov1 We give your that “curb appeal” your looking for by cutting a nice line in any overgrown curb line. 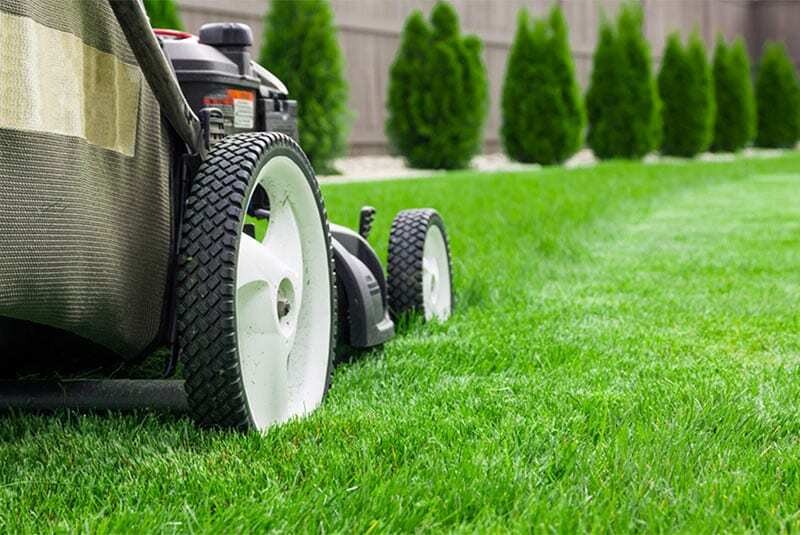 Lawn Care May 1 Oct 31 Weather permitting Viens Lawn and landscaping has been mowing for over 37 years. 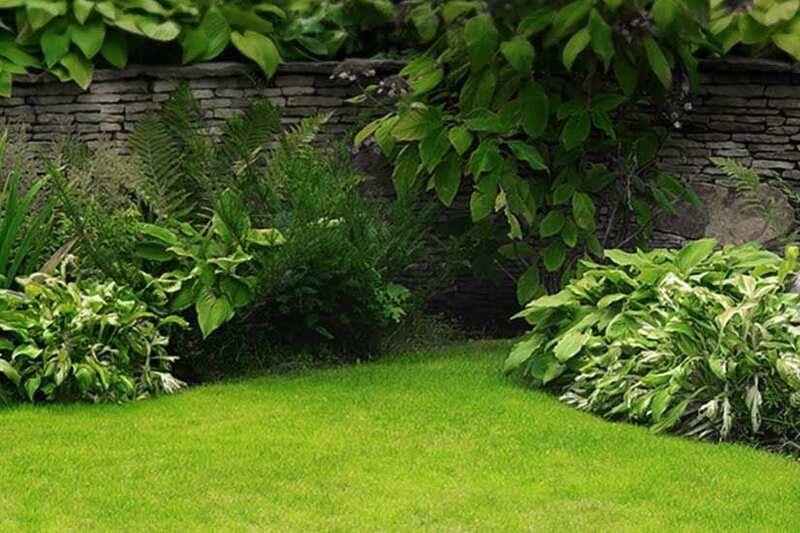 We cut and maintain your lawn once a week all season long. 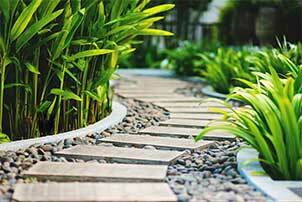 We send out our same professional employees to cut your yard weekly. With our large variety of equipment and our knowledge we make sure to use the proper equipment for your yard. 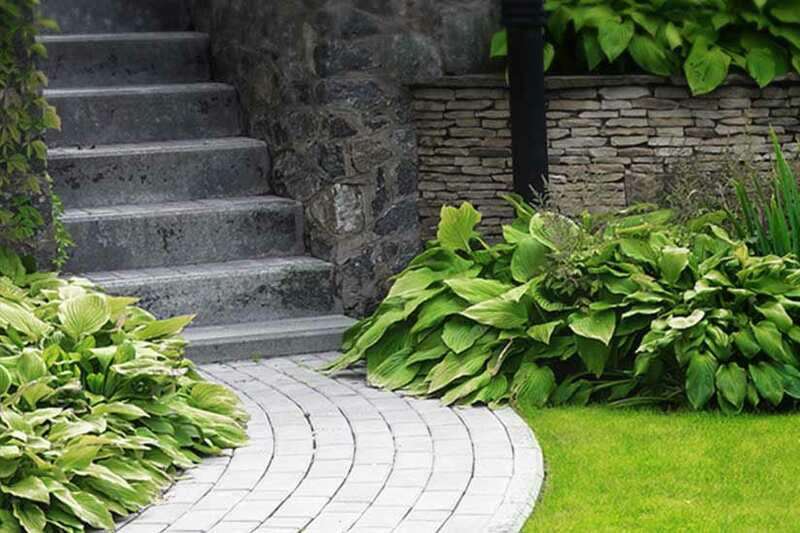 Each week we cut and trim your yard followed by blowing off sidewalks, patios and driveway. Fall clean up Last week in October First we start by blowing landscape, window wells and curblines. We grind and mulch up as many leaves as possible. 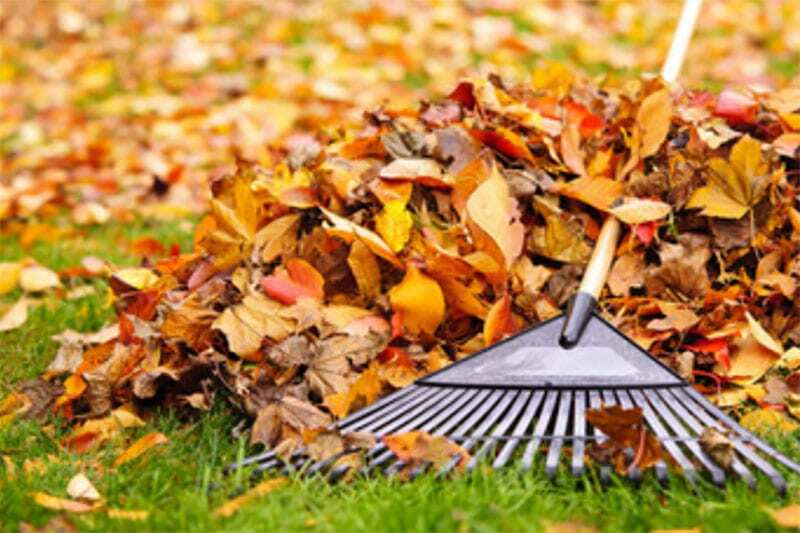 It is very good to clean the yard and cut the grass shorter in the fall. 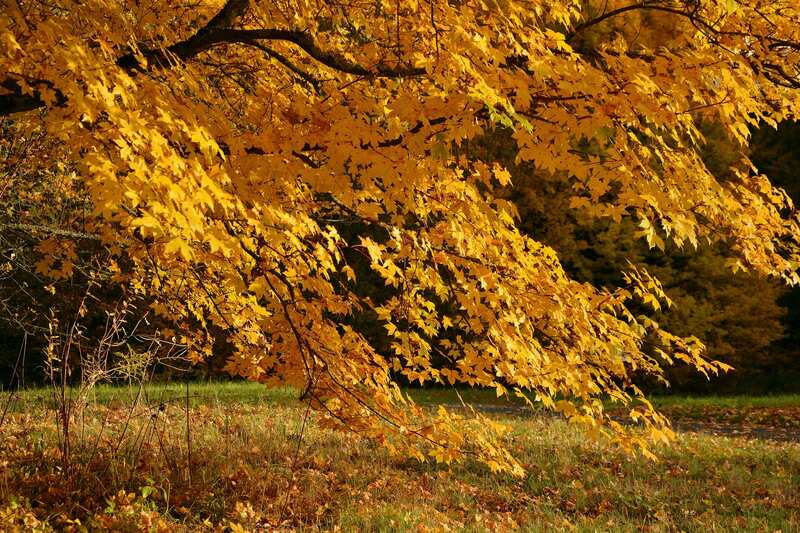 With long grass and many leaves can be bad for your yard. 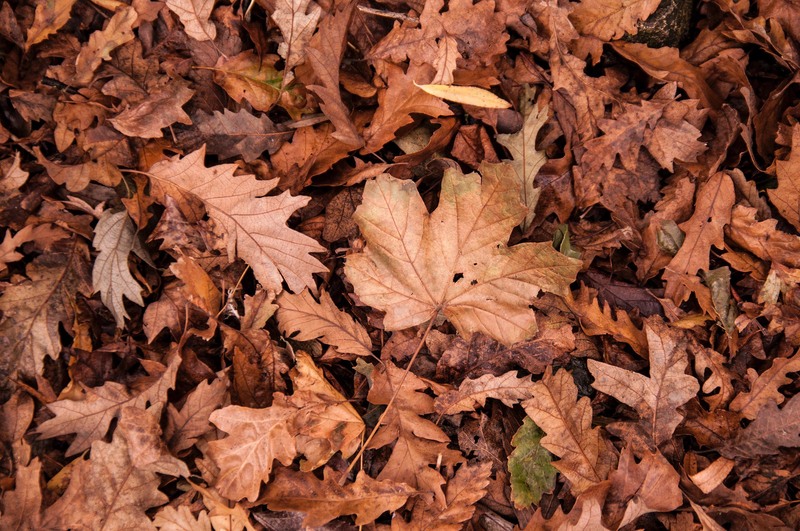 Our goal is to have your yard clean and ready for winter by the time we leave. Fall Fertilizer Application 3 of 3 October 1-October 21 Our 3rd and final application of the season. This application is a winterizer and is very important in maintaining a healthy lawn with the upcoming winter. It helps your lawn prepare for the winter and pop up after the snow is melted and thicken come spring. For all your lawn care needs.